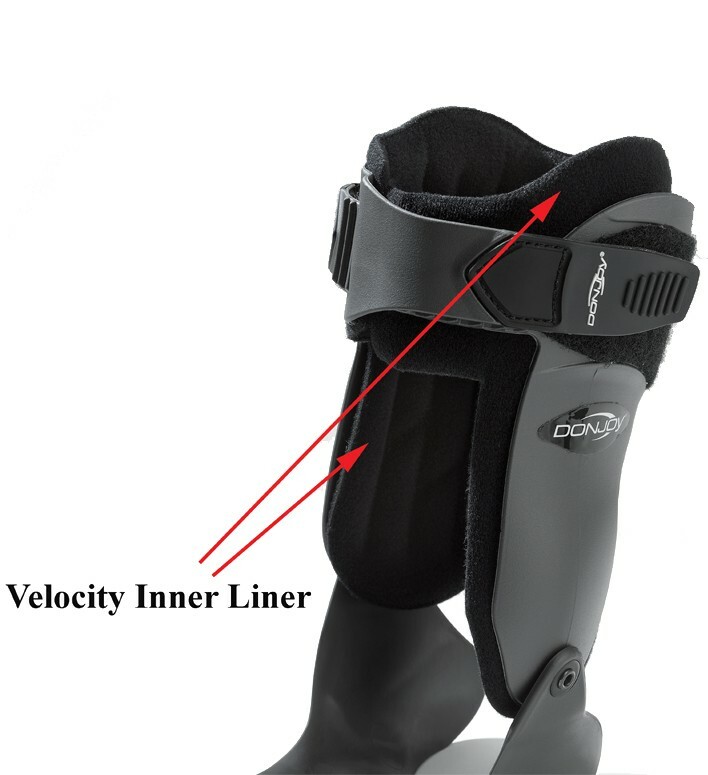 Inner Liner fits the inside of the Velocity ES, MS and LS ankle brace. The Inner Liner fits the inside of the Velocity ES, MS and LS ankle brace. DonJoy Velocity Speedwrap Kit also required to convert an LS (Light Support) brace to an ES (Extra Support) brace. Replacement Item: This replacement item may ship directly from the manufacturer and require an additional lead time of 5-7 business days.